Selected speeches by Manning Clark, revealing changes and recurring themes in his thoughts on politics, history, literature and friends over fifty years. 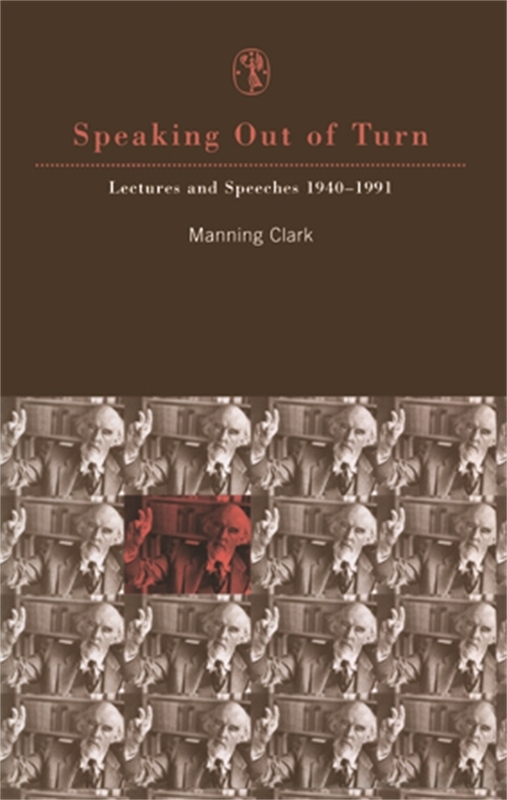 This fascinating book brings together forty-two selected speeches and lectures by Professor Manning Clark. 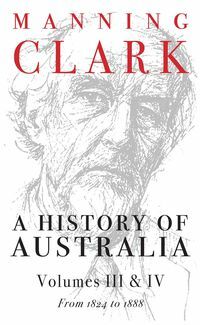 They range over fifty years from 'What of Germany', delivered in 1940, to the last, delivered in 1991 just before his death at the launch of Barry Humphries' book The Life and Death of Sandy Stone and reveal recurring themes as well as developments in Clark's thinking. In one sense they are all of a piece. 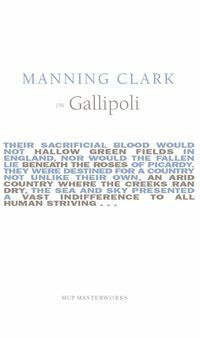 They reflect the values, aspirations, regrets-and laughter-of one passionate and intelligent man. In another, they change and develop during the course of that man's intellectual and emotional career. 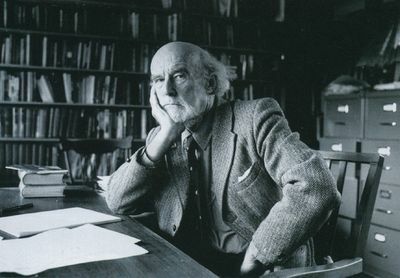 In early manhood he analysed issues and problems ruthlessly in terms of his own values. 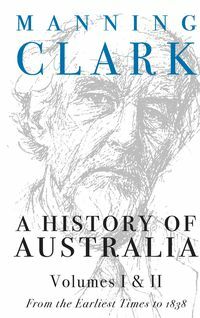 In middle life he portrayed men and women and expounded ideas from a historical perspective. 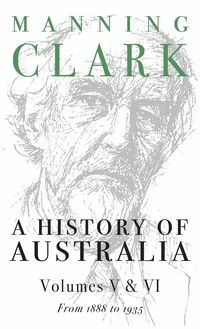 Towards his end the elegiac mood prevailed and he sought-not always successfully-to speak as a 'life affirmer' and to regard all men and women and events with the 'eye of pity'.A History of Australia ,Volumes 1 & 2, Earliest Times - 1838, deals with the pre-white settlement era and the earliest years of European colonisation through to the establishment of an increasingly settled society and the expeditions of the great inland explorers.